There’s always something happening at the Center for Oral Health. Here is a sample of just some of the events, meetings, and conventions that take place each year. 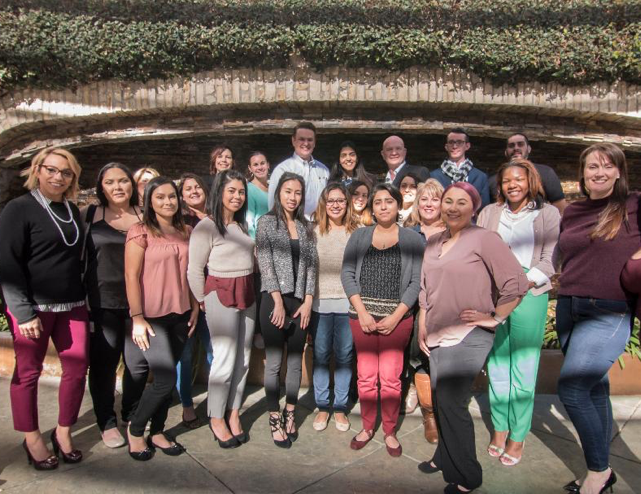 The Oral Health Action Coalition - Inland Empire (OHAC-IE) is dedicated to improving the oral health of vulnerable populations in the region. Organized by Liz Bayardo and the Early Smiles Team, they meet on the last Friday of every month. Visit the OHAC-IE page for more details. Each year in February, COH registers with America’s ToothFairy to collect donations of children’s oral health supplies. We have a donation box at each of our clinics/locations to collect supplies from all who are interested. Visit the Smile Drive page to see how you can help. We’re proud to be distributors of VarnishAmerica 5% sodium fluoride varnish in our online store. Every February, we honor a 5% discount off all orders in honor of Children’s Dental Health Month. If you’re a dental health provider, take advantage of this discount on a quality product. 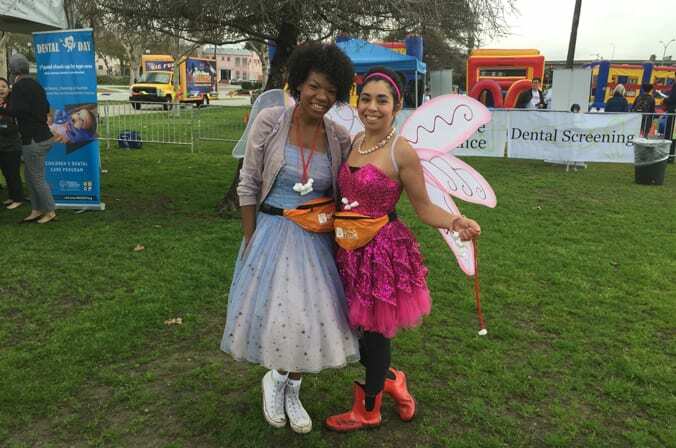 The Tooth Fairy Convention is a free community event designed to raise awareness about childhood oral health. Held annually in November and hosted by the L.A. Trust for Children’s Health, COH is proud to serve as volunteers and supporters of this important event. The COH Oral Health Symposium will feature lectures from oral health leaders on a variety of timely and important topics. Stay tuned for more information about when and where the event will be held, as well as how you can take part to promote oral health for all. 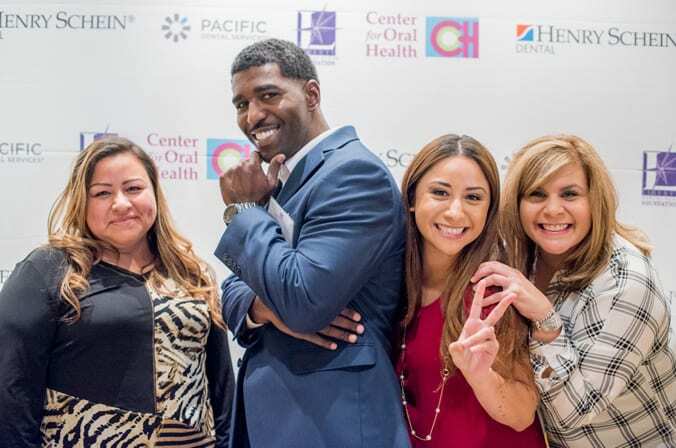 COH is one of the oldest organizations dedicated to oral health in the U.S. Learn more about our mission, vision, and history here. We can’t win the fight for oral health alone. If you want to partner with us in our vision, consider offering your time and resources to help those in need. 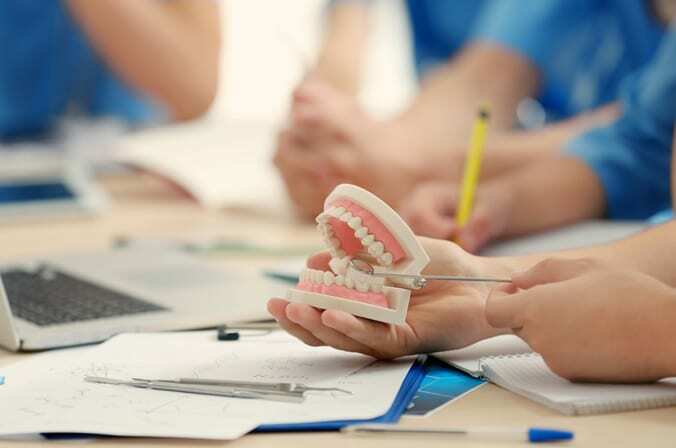 Are you interested in dentistry, research, or administrative positions? View our job openings. Help us raise awareness for children’s oral health and collect dental care supplies for kids. 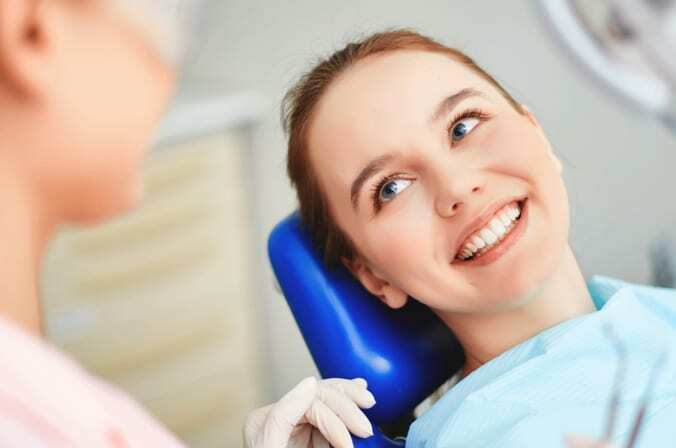 Your financial contributions go a long way towards fulfilling our vision: Oral Health for All. 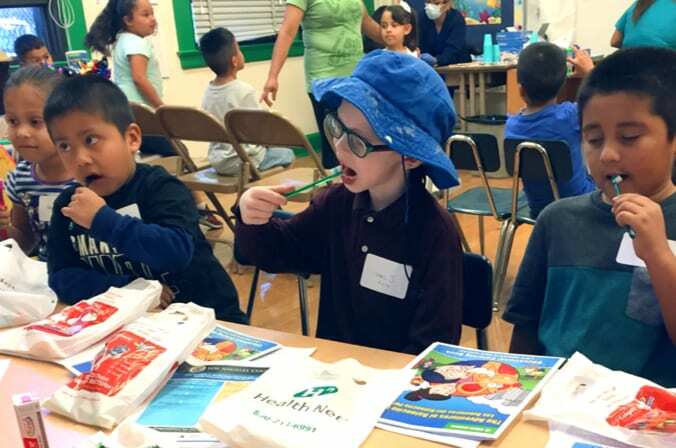 Do you have questions about our oral health events or resources? Contact us and we’ll get back to you as soon as possible.